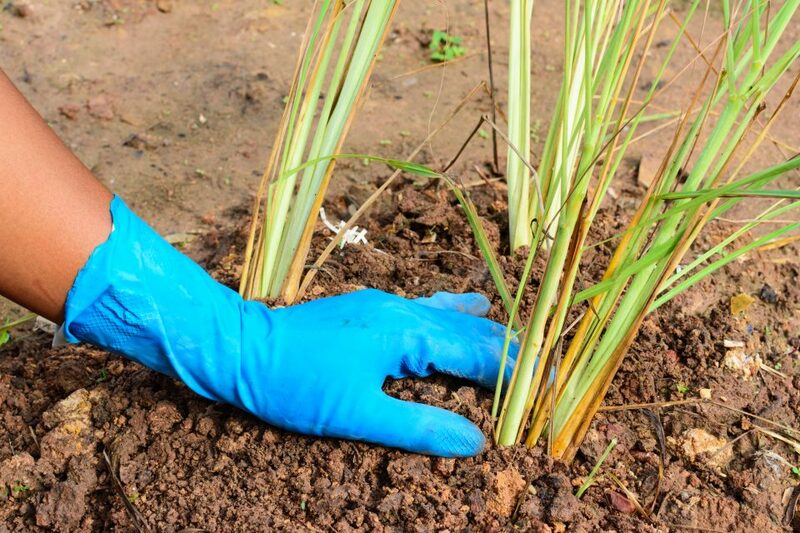 A tropical grass that originally hails from Thailand, ground lemongrass is now commercially grown in parts of Australia, Mexico, South America, and West Africa. 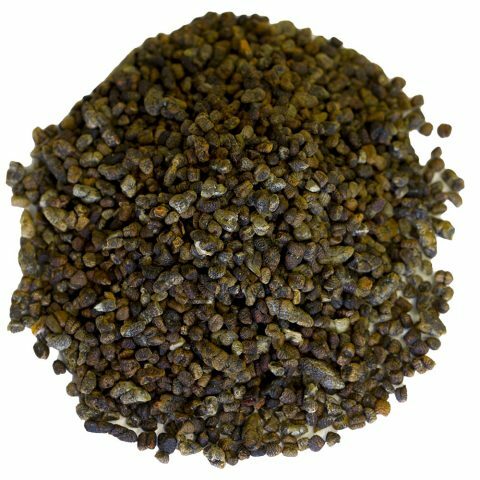 It’s primarily used in Southeast Asian cuisine as well as in certain Caribbean recipes. You will probably enjoy ground lemongrass the most in your teas and soups, but you can also add it to curries to sweeten things up! The subtle, lemony flavor will help elevate your dishes from pretty good to amazing; especially when combining with other flavor additives like cilantro, cinnamon, or basil. Creative chefs will be rewarded by the versatility of ground lemongrass. If you enjoy cooking with fish or poultry—and can appreciate a citrus flavoring on them—you will find yourself with endless options for impressing family and friends. Let’s explore a few of our favorite ground lemongrass recipes. Lemongrass and Citrus Poached Salmon: For those who want a light, savory fish dish, look no further than poached salmon with capers and lemongrass. Add a bit more Asian flavoring to the recipe by bathing the salmon in teriyaki sauce. Red Raspberry Jam with Lemongrass: If you thought you loved raspberry jam before, you haven’t tried anything yet. Adding a hint of ground lemongrass will add a delightful infusion of sweetness to the raspberries that you’ll want to keep coming back for. For the best possible taste, add pectin to the recipe. Apple Water: Adding fruits or veggies to water is known to improve flavoring. That said, lemongrass and apples together is a winning combination any day of the week! Toss in about 5 slices of fresh ginger to even out the flavoring and you’ve got a special beverage on your hands. You can refrigerate it for up to 3 days. What are the Health Benefits of Ground Lemongrass? Ground lemongrass isn’t just tasty, it’s also very healthy. 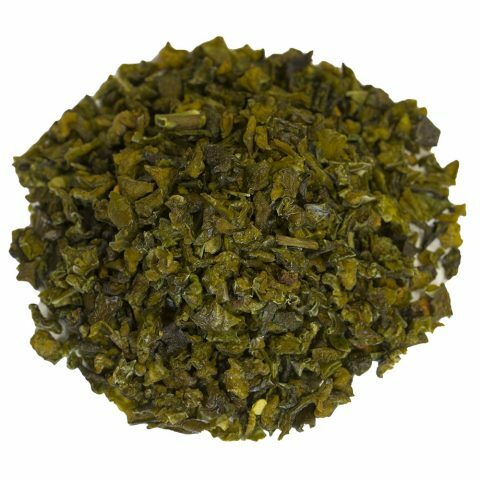 How many times have you gotten a cold or flu and tried lemongrass tea? Its soothing taste isn’t just welcoming on the throat, it’s also pleasant for the immune system. 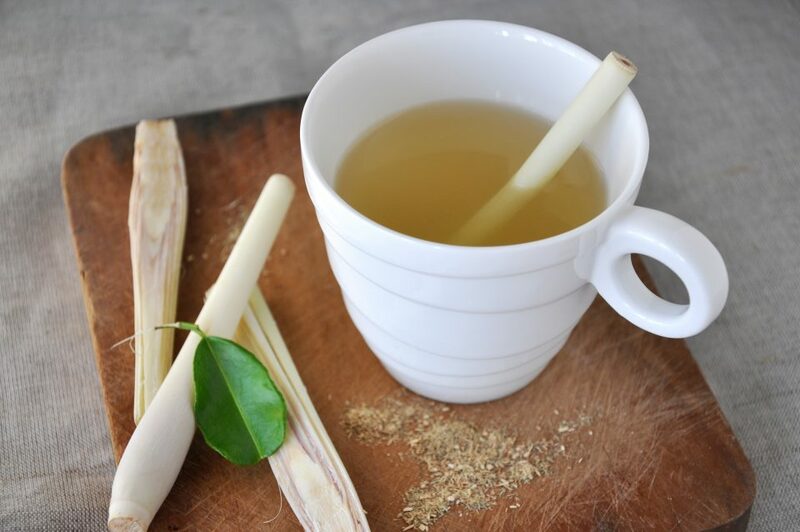 Forget purchasing vitamin supplements, you’ll get more nourishment from a glass of lemongrass tea. 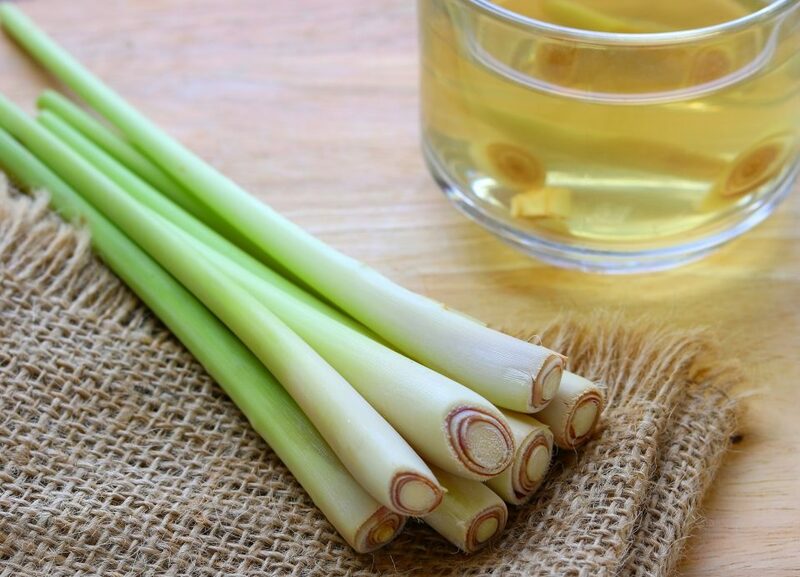 Lemongrass also aids in the digestive process thanks to one of its core components being citral—an aroma compound which helps synthesize vitamin A with ionone and methylone. 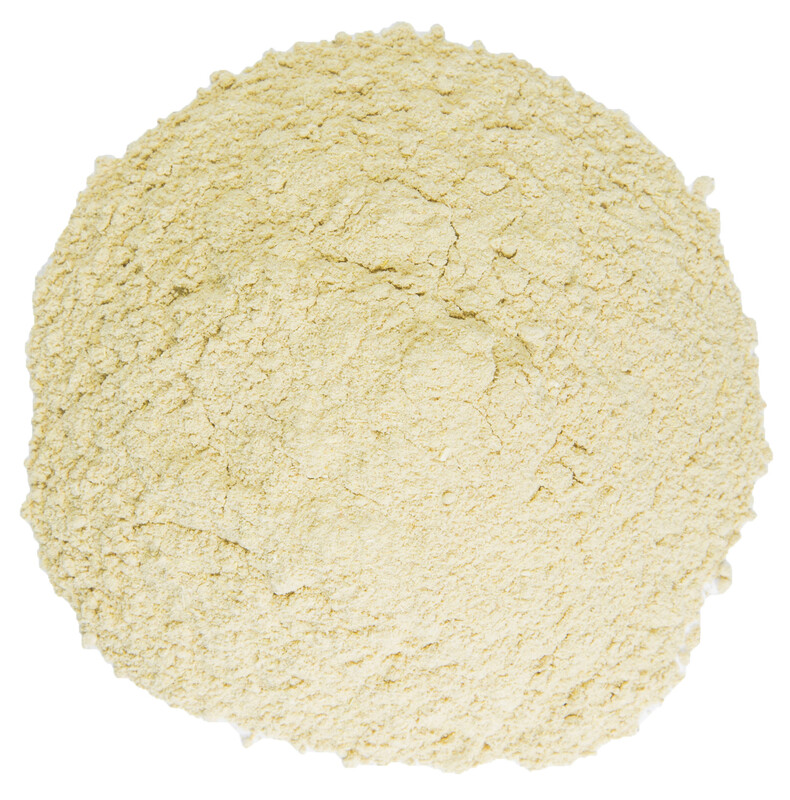 This vitamin A makeup helps make lemongrass an essential nutrient for improving blood circulation, clearing the skin of excess oils, and alleviating eczema. There are approximately 55 species in the lemongrass genus, most of which come from parts of Southeast Asia and the Southern Hemisphere. The earliest recorded reference to lemongrass dates back to the Philippines in the 1600s. Nearly 200 years later it came to North America, being introduced to Jamaica in 1799 and the United States in 1917. 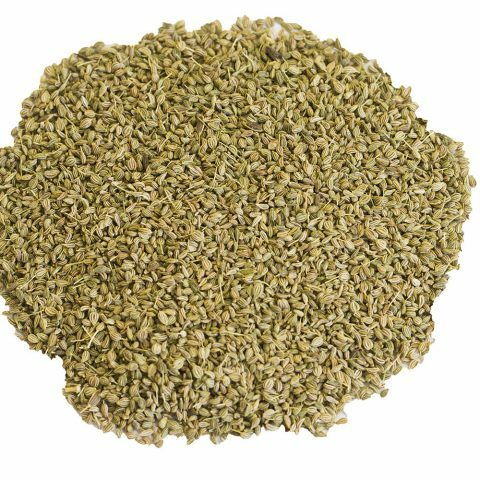 Because lemongrass thrives in tropical to subtropical locations, Burma Spice has chosen to source their lemongrass from the southern United States. Sections of Florida and Georgia are proven to provide the herb-rich soil necessary for lemongrass proliferation. Harvesting the lemongrass must be done carefully, as you don’t want to cut near the bottom of the stalk. This section contains the edible portion of lemongrass. Instead, you should carefully cut off the grassy top part of the plant. When this process is correct, the results speak for themselves.